The Hawthorn cast iron fireplace dates from around 1860. 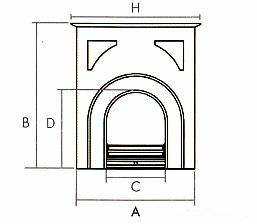 Victorian cast iron fireplaces with intricate designs were typical of the early to mid Victorian period. 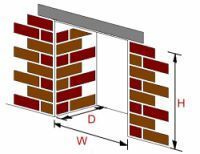 The dimensions suggest the Hawthorn fireplace is ideally suited for use in a parlour or drawing room.